Check out your newest location and find a new ride in our monthly Seat Sale! 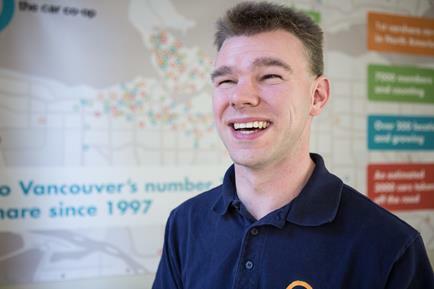 This year, we've added more new vehicles to our fleet than any previous year to keep up with demand, including locations in Saanich, Burnside and Fernwood! In addition to some of your favourite makes and models, we've been able to add brand new ones like our Chevrolet Colorado, which is part of our Heavy Lifters offering. Don't forget to check out our monthly Seat Sale where you can save 10% on your booking! 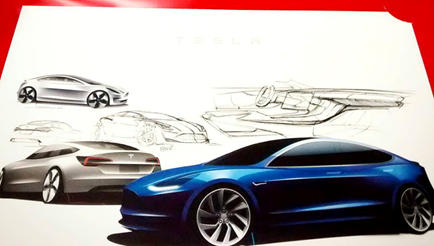 If you have potential leads on available parking, please let us know! We're particularly interested in visible, accessible surface in Jubilee, Vic West, and Downtown, where we could put a Modo sign and reserve a permanent stall. 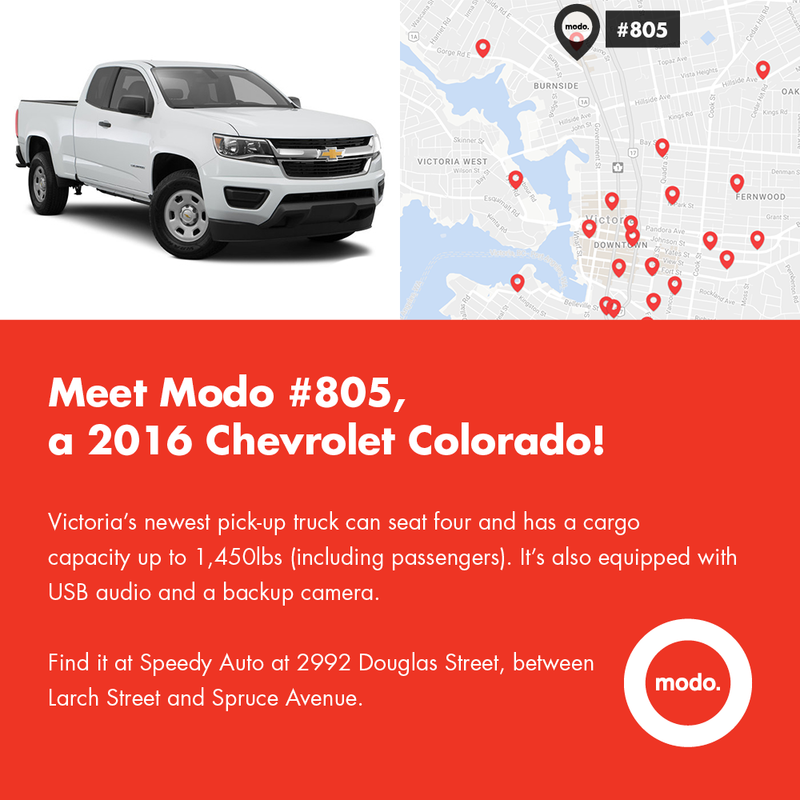 NEW LOCATION at JERVIS 1333: You can find a 2016 blue Toyota RAV4 Hybrid (#818) and a 2016 white Honda Fit in the alley between Harwood Street an Beach Avenue. The Toyota RAV4 is located in the garage on the left, the Honda Fit is on the right. 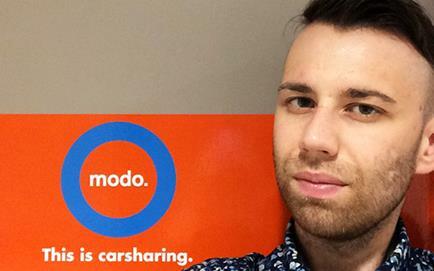 Get to know Modo's new CEO! 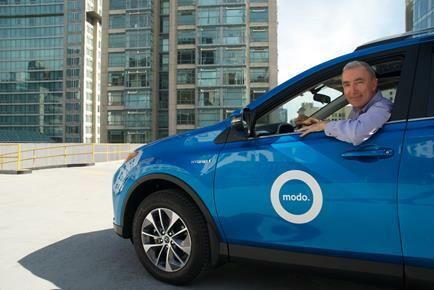 Patrick Nangle was interviewed by Pamela McCall on your local station, CFAX 1070 (interview starts 8:38) and Kirk Lapointe on Roundhouse Radio in Vancouver, chatting about carsharing and his decision to take the wheel at Modo! This past year with your help, we focused our community investment in three categories. Take our Quick Poll and help us continue to support our communities! >> MEAL EXCHANGE The Meal Exchange team took a Modo Prius to Nanaimo for their BC Real Food Challenge Retreat, B.C. 's first retreat for post-secondary students working towards more sustainable campus food! >> MIXERS AND ELIXIRS Heidi Kuhn joins our team of local Modo Ambassadors and shares her "fruitful" Modo Story on our blog. We're proud to support this year's Thinklandia, Victoria's Creative Festival featuring international speakers, workshops, interactive installatons and our two Dockside Green Modo cars! Don't miss this fun summer festival! Get your tickets here or keep your eyes open for ticket giveaways in Modo cars.